I’ve often thought about a career change because I deplore my current profession. Since I want my job to be exciting and pay well, I’ve determined that becoming a ninja is the best course of action. I do need your advice on one aspect of the job, regarding payment. When hiring out my services, would it be unethical to imply that there will be dire consequences if payment is late? I could always charge a late fee, but that might lead people to assume I am not a competent ninja. Yes, it would be unethical to imply dire consequences when pitching a client to hire you for your ninja services. It is very likely the client would hire another ninja to avoid possible death. I would simply recommend getting payment for all deeds, dastardly or otherwise, in advance of the job being completed. Or a 50-50 split if your client needs proof of job completion. Now that I’ve addressed the question posed, can I tackle the actual problem here?! What color ninja suit do you plan on wearing to work? Pink lycra spandex can be very flattering on the body, though I have always preferred purple. My Mommybeast bought me a pink harness when my purple one broke and I loathe it. But it has reflectors and my Mommybeast likes to repeat ‘safety first’ every time she buckles me into it. So, when picking out your ninja costume, think safety. Ninjas should not be reflective, it’s very hard to sneak up on people when they can see you coming from 100 meters. While red would cover up blood, ninjas should be skilled enough not to worry about this problem. Plus, we have amazing stain removers nowadays, in the event something terrible happens. You could also consider brown, though you really run the risk of looking like the poop emoji. Thanks to a well-known movie, that might draw too much unwanted attention to you during ninja missions. The most obvious choice of course, is black – I would advise against this. A black ninja suit could look a little Batman-ish. Batman works for free, you don’t want to confuse the clients! This is why I recommend you consider dark blue. Pair it with the right shoes and dark blue will be the perfect day look. I’m sure you’ll blend in on the morning commute. Then at night you’ll fade into the background, just make sure to move in quick ninja fashion. With luck, the citizens will merely assume that a very fast police officer ran by them. I can’t wait to tell that rogue neighborhood cat that I know a ninja. He’ll need to find a new front porch to sleep on…or else. I definitely foresee dirt in a ninja’s work! Is it bad that I laughed so hard this?!! I did the same thing on my other link up, just kept forgetting to add words. I’d like to know why that ninja school is only available for kids! I would attend just to pick up a few extra skills in the event someone tries to mug me. Lola was thinking yellow, but she was afraid people would mistake her for a minion. And minions don’t invoke the same feeling that a ninja with skills does. Ha ha! 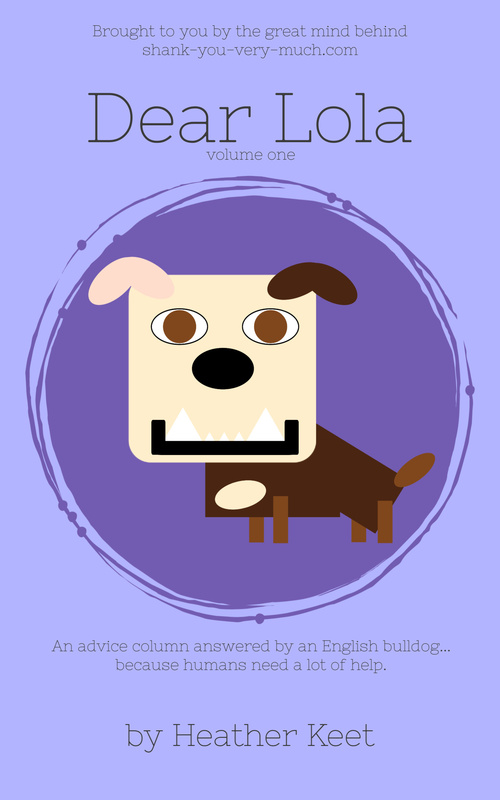 Some great advice here Lola. Think everyone needs a bit of Lola in their lives. Unfortunately my Rottie is not as helpful. Give him a piece of cheese and see if he becomes more helpful. Lola is definitely more helpful once she has a piece of cheese. I bet it pays well! My cat informs me that he knows no fear so the black suit might not be enough on its own. A black suited ninja with a hoover however … That would probably do it! I’ll advise Lola that she should consider carrying a vacuum attachment to instill fear in those neighborhood cats! I don’t know how her brain comes up with all of this, but you should see the terrible things that I have to talk her out of! Last night she wanted to go on a ninja adventure without a flashlight. We need flashlights Lola!!! Lola said she’ll mark you down if there’s ever a case that’s too big for one! I think 50% before the work is done might put some people off. I’m sure I read somewhere that a 5% late fee is considered fairly standard. I feel like a ninja would avoid a late fee and just use their ninja skills to disappear that derelict client! you think of some great posts Heather! 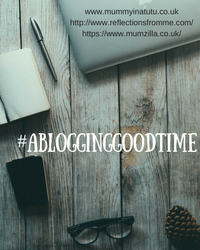 Always a giggle…. Lola said that teachers are ninjas because how else can you explain keeping that many children engaged! That’s no easy feat! She knew you would all need to see that! I love eccentric artist types! I’ll see if Lola needs an apprentice! It does sound like you would never have a dull moment! Very insightful!!! Haha! In fact I had to read it twice! Loving the change of career choice!! So sorry to hear about your purple harness! Pink with reflectors sounds pretty fancy! Good luck to Novice Ninja on all of your future ninja endeavors! Lola feels the proper equipment can help you be successful in any profession you choose! Thank you! 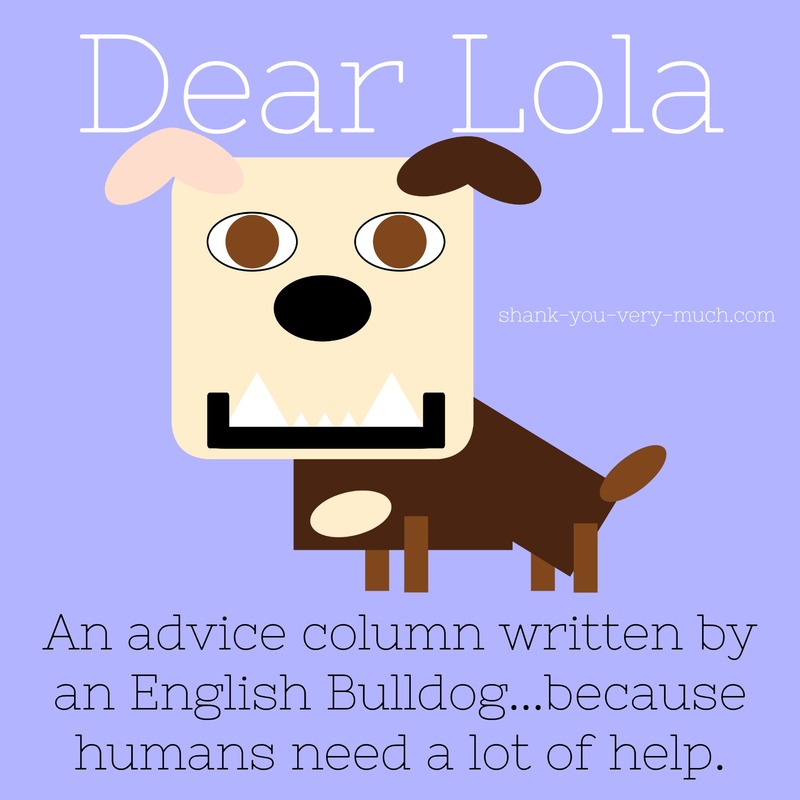 Lola does enjoy handing out great advice, no matter the topic! Lola decided she’ll grant permission for me to photograph her this week in all her outfits. Instagram is going to be exciting! Lola is too clumsy also, but we’re not going to tell her that! 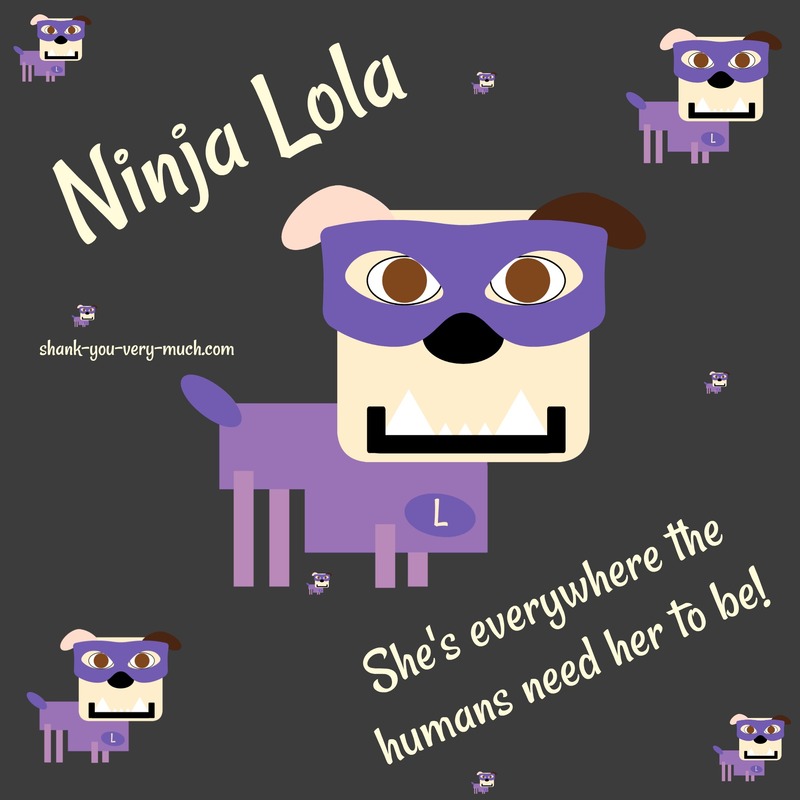 Lola is loving her purple ninja suit!